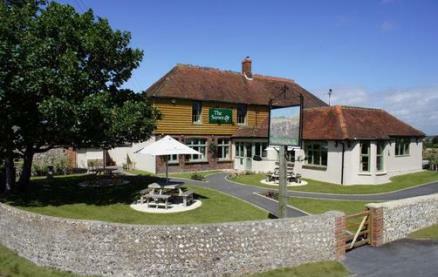 The Sussex Ox is a family-owned free house situated just outside the village of Alfriston, a stone's throw from the Long Man of Wilmington, offering a great welcome, fabulous local seasonal food and great real ales. 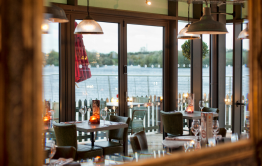 The style of food on offer at the pub is very much a combination of traditional British classics, alongside more modern and eclectic dishes, with only the very best ingredients used throughout. 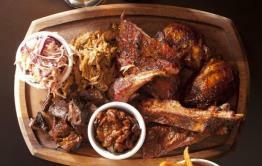 Everything is home-made by Mike Dobbs and his team and is cooked to order. The menu is updated every day to allow for the best possible use of seasonal meat, fish, fruit and vegetables. Be the first to write a review and share your experience at The Sussex Ox with other diners.